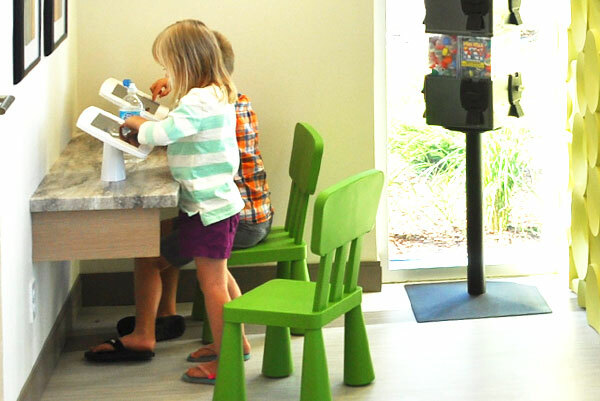 Children of all ages enjoy our play area, which comes fully equipped with the latest in electronic gaming or if they would rather, they can grab a coloring book to focus their mind on other things before their appointment. During your child’s dental visit, we provide care and attention, from cleanings, cavity preventing sealants, to larger treatments offering safe sedation to enhance your child’s experience relieving the stress of various dental procedures. Take the stress off by having your dental team to do paperwork and mailing for you! We do it all, we can assist you in coordinating with your insurance as long as they permit us to do so. We understand the dental bill is another fear that we can help put to rest. Here at Hollick-Kenyon Dental we take the guessing out of understanding what your insurance covers. We understand some patients may be a little nervous about visiting the dentist, that’s why we offer nitrous oxide (laughing gas), a type of sedation. We want to give nervous patients relief from the anxiety of treatment while we give them the smile they’ve always wanted! Hollick-Kenyon Dental was designed with patients comfort in mind. My vision is to provide patients with a dental experience that promotes a lifelong relationship built on exceptional care, high quality work, and trust. I am committed to creating happier, healthier smiles for the whole family. I welcome you to relax in the lounge with a cold or hot beverage and feel right at home. When you are visiting us I treat patients like family, explaining every detail of your oral health in terms you can understand. Allow my friendly staff to ease any stresses you may have regarding your dental visit. There are many options out there that we can use to alleviate tension for yourself or your young child(ren). I am proud to serve Edmonton’s community and look forward to getting to know each one of our patients. 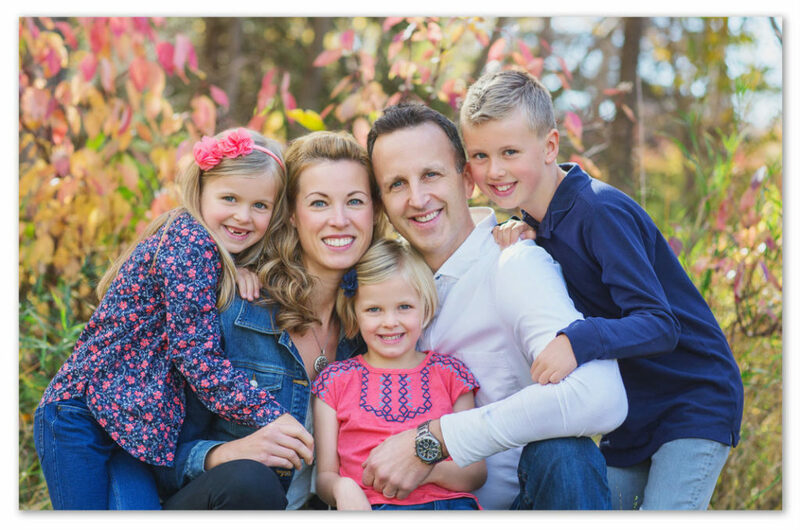 At Hollick-Kenyon Dental, We treat you like family! Understanding the needs and desires of our clients is our top priority. Our goal is to give you quality dental care, while ensuring your visit with us is comfortable and enjoyable. We pride ourselves in creating a relaxing atmosphere where you and your family feel right at home. We enjoy getting to know each and every one of our patients from the minute you walk in, we want you to feel as if you’re a part of our family. Our friendly dental staff promises to make your dentist visit as comfortable as possible while giving you the whiter, brighter smile you’ve always dreamed of.